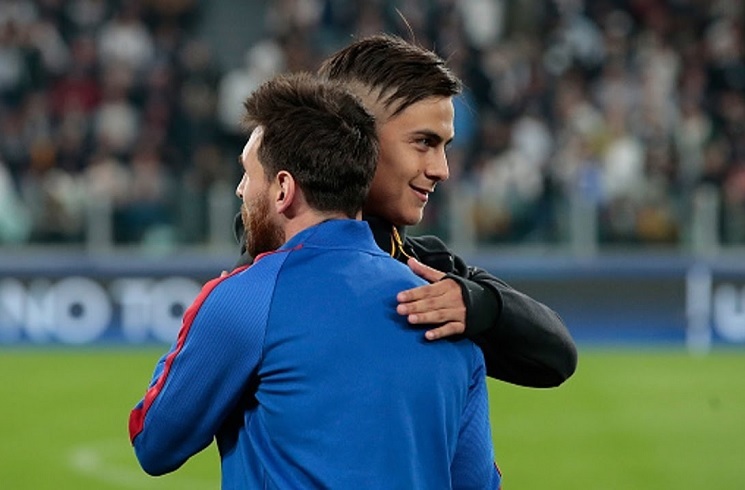 Paulo Dybala and Lionel Messi. A total of 25 Argentine players and two Argentine coaches will take part in this season’s 2018-2019 UEFA Champions League. 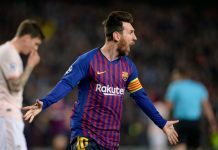 Every group this season in the Champions League will include at least one Argentine player, with Group B boasting six players and one coach and Group E having seven Argentine players in the group. No Argentine player has lifted the UEFA Champions League trophy since Lionel MESSI and Javier MASCHERANO did it with FC Barcelona back in the 2014-2015 season. Here are the groups for this season’s premier European club tournament. 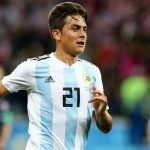 Angel CORREA, Erik LAMELA, Lionel MESSI, Mauro ICARDI, Lautaro MARTINEZ, Angel DI MARIA, Franco DI SANTO, Nicolas TALGIAFICO, Franco CERVI, Eduardo SALVIO, Sergio AGUERO, Nicolas OTAMENDI, Diego PEROTTI, Federico FAZIO, Javier PASTORE, Paulo DYBALA, Marcos ROJO, Sergio ROMERO and Ezequiel GARAY. We will have coverage of all the goals scored by Argentine players in the Champions League. Apparently not. He is not included in their CL Squad for the group stages. In fact he is yet to make the bench for the league matches. Still playing for their reserves. Really like the team except Bustos. 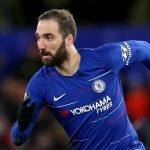 He needs to improve before hes locked in. Saravia or Mercado might be better until Bustos proves himself. The numbers are few. During 2010, farguson was asked why England does not win world cup, he replied there are 104 Brazilian footballer in cl but only 15 was English. 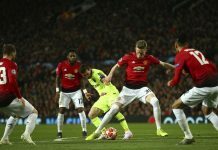 I found an article on the link between national team players being starters in champions league and success for their countries.It is an England centric article, but the message is clear. World cup winners are stacked with stars from top teams and they usually are all in the CL. This should be team for copa 2019.